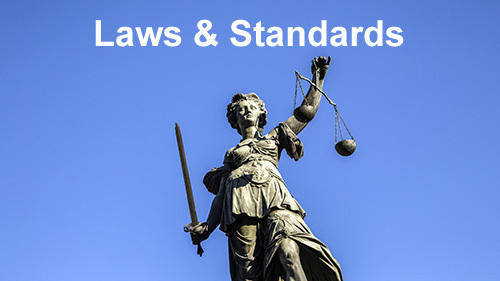 In general, international and local legislation has been set up in such a way that building owners or operators have to make an action plan to avoid Legionella contamination, including risk analysis, action plan and biological water analysis. When water analysis shows increased values of Legionella, the action plan must be executed to eliminate the contamination. 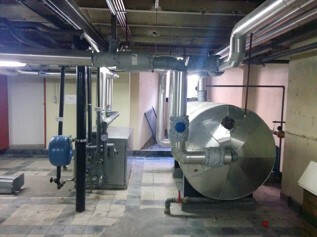 This could include frequent rinsing of the water system, increase water temperature, search for dead ends in the water pipes or execute a chemical disinfection using a registered biocide. In case these measures are not efficient or in case the high water temperature is not desirable, installing an AqualityBox® system could be considered. 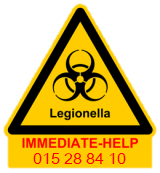 Information about Legionella, deseases and action plans. Compact system for the on-site production of sodiumhypochlorite (NaClO-) for shock or permanent disinfection of drinking water. 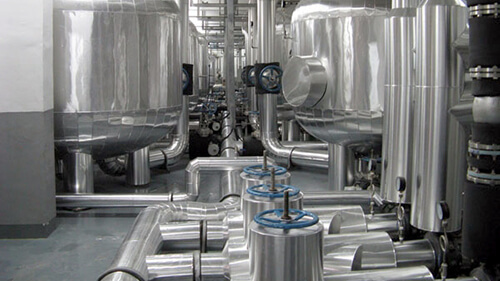 Our systems and produced biocides are efficient, sustainable and approved by the governments. Overview between different biocides that are used against legionella in water systems. Overview of our references combating legionella in healthcare sector, buildings, industry, sport, hotels and wellness. 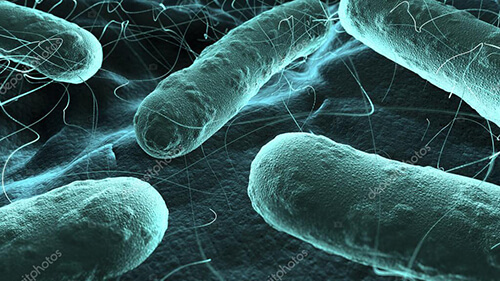 Legionella bacteria grow in biofilm in hot- and cold water pipe systems in buildings using the available nutritions. Biofilm protects the bacteria against thermal and chemical disinfection. 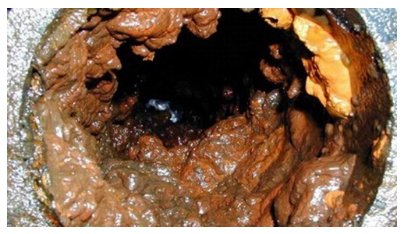 Therefor an efficient legionella plan starts with the distruction of the biofilm. 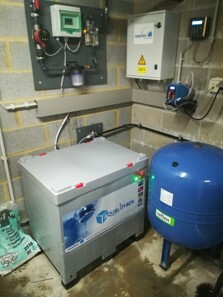 By means of its unique and compact electrolysis system, AqualityBox®, Newtec provides an ‘immediate help’ for disinfecting contaminated sanitary systems using shock disinfection. This is a short term injection of high concentrated active disinfectants to eradicate the biofilm and active bacteria. The entire water system in the building will be unavailable for at least a half day. 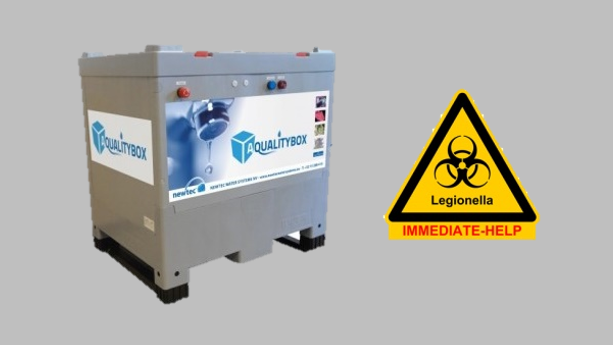 The AqualityBox® can be used for long-term (permanent) disinfection by constantly monitoring the concentration of disinfectant in the cold and/or hot water system. 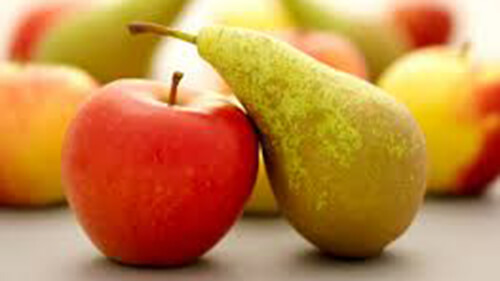 By doing so the biofilm and bacteria will be eliminated very slowly. In Belgium the maximum concentration of sodium hypochlorite is 0.25 mg/l. 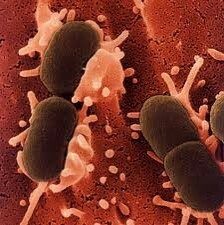 Not only Legionella bacteria are active in water and biofilm. Also other micro-organisms, living in for example source (well) water and rain water will be treated efficiently. This includes coliforms, like e-coli.